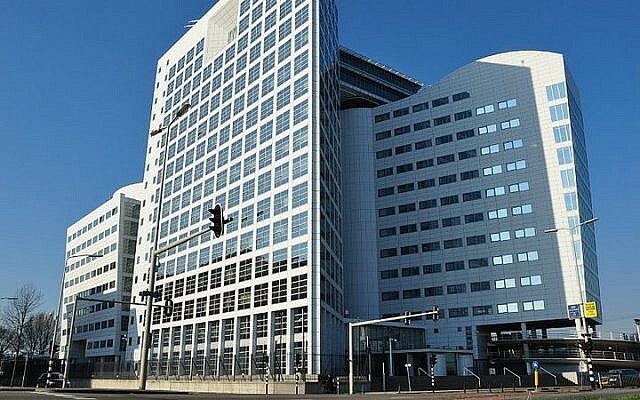 The United States said Wednesday that it “strongly opposes” a request signed by the Palestinian Authority to join the International Criminal Court, fearing it will further delay peace talks with Israel. The American statement came hours after Palestinian Authority President Mahmoud Abbas signed a request to join the ICC, a move that would establish a new avenue for action against Israel after the UN Security Council rejected a resolution aimed at establishing a timetable for a full Israeli pullout from the West Bank and East Jerusalem. In a live broadcast from the West Bank city of Ramallah, Abbas signed 20 international treaties, including the Rome Statute, the ICC’s founding document. The Palestinians hope ICC membership will pave the way for war crimes prosecutions against Israeli officials. Abbas did not specify Wednesday when he planned to file complaints against Israel, or the specifics of such intended complaints, which it may be feasible to file within the next few weeks. Israel, however, maintains it is Palestinian crimes that would be exposed to the judgment of the Hague-based court. Prime Minister Benjamin Netanyahu said in response to the announcement that it was the Palestinian Authority, not Israel, that had to worry about the ICC’s judgments because of its partners, Hamas, from whose Gaza territory over 4,500 rockets and other projectiles were fired at Israel during a 50-day war this summer. Abbas’s Fatah and the Islamist terror group Hamas are the joint backers of the current Palestinian “unity” government. “We will adopt steps in response and we will protect the soldiers of the IDF — the most moral army in the world,” Netanyahu said in a statement. The prime minister is set to convene a meeting Thursday to discuss responding to the Palestinians’ ICC gambit. Tuesday’s vote at the Security Council came after a three-month Palestinian campaign to win support for a resolution that would have set a three-year timeline for a full Israeli withdrawal to the pre-1967 borders. Israel hailed the rejection as a victory, saying it dealt a blow to Palestinian efforts to diplomatically “embarrass and isolate” the Jewish state. The Palestinians denounced as “outrageously shameful” the failure of the text to win the necessary nine votes for passage, potentially forcing a US veto. The US, which backs a negotiated resolution of the Israeli-Palestinian conflict, had made clear it would veto the motion if necessary. Abbas and the Palestinian leadership had been confident that the necessary nine votes were locked in, but miscalculated. Saeb Erekat, the former chief PA negotiator with Israel, said Security Council member states had come under “unprecedented pressure” not to back the motion. He denied that the Palestinians had mishandled the resolution by submitting it for a vote just two days before changes in the rotating UNSC membership would have yielded a near-certain majority: “The US told us it would use its veto in the Security Council, so there wasn’t a problem of timing or handling,” he said. The Islamist terror movement Hamas blamed Abbas for the setback, demanding he make good on threats to cut security cooperation with Israel and join the ICC. 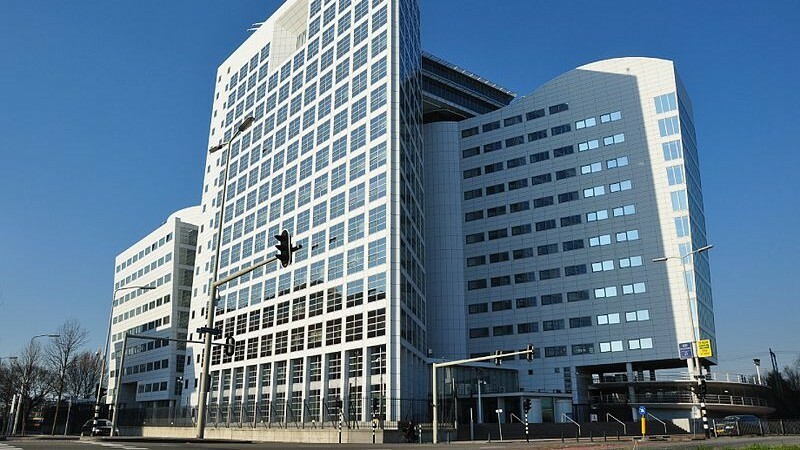 The ICC can prosecute individuals accused of genocide, crimes against humanity and war crimes. Palestinian plans to become a party to the court have been strongly opposed by Israel and the United States. The Palestinians will themselves be judged by this court, which will show the world the nature of Palestinian terrorism and the war crimes committed in the name of the Palestinian Authority,” Israel’s Foreign Ministry spokesman Emmanuel Nahshon told AFP.